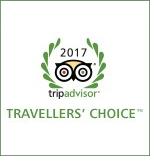 Click here to view an exciting clip showcasing the region’s attractions! 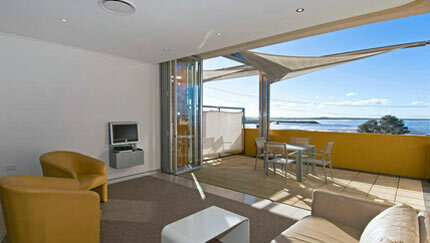 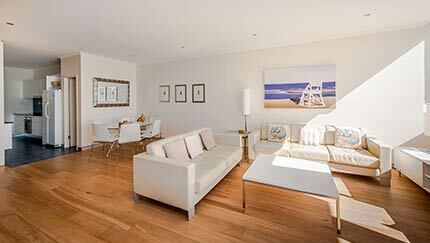 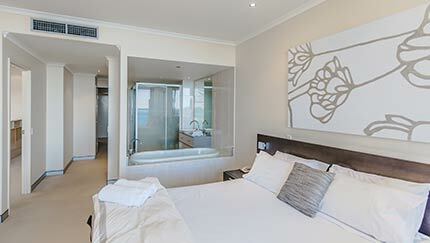 If you are searching for Port Macquarie accommodation, Sandcastle Apartments is the ideal choice. 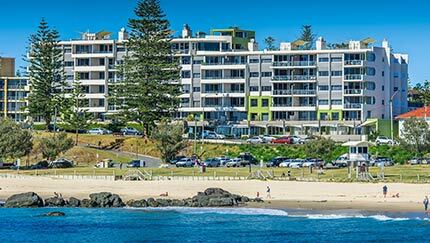 Sandcastle Port Macquarie Apartments is one of the finest beachfront hotel apartments – you can’t get any closer to the beach without being actually “on it”. 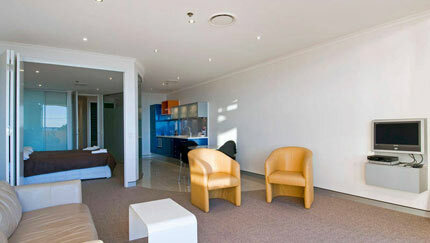 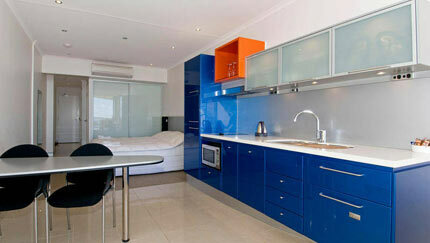 We offer you the absolute best in luxury Port Macquarie accommodation with our modern, spacious sun-drenched apartments. 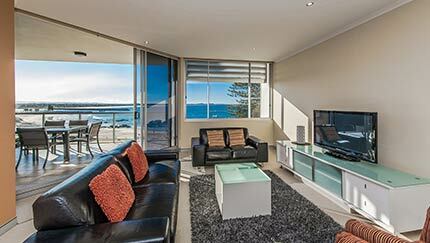 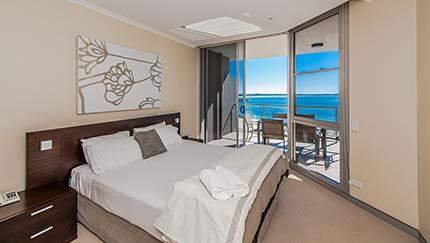 Sandcastle Apartments has stunning 1, 2 & 3 bedroom accommodation that set the benchmark combining luxury, space & spectacular water views, making your stay perfect.Why book a hotel when you can book a fully self contained Port Macquarie apartment. 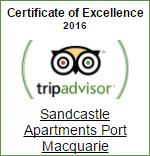 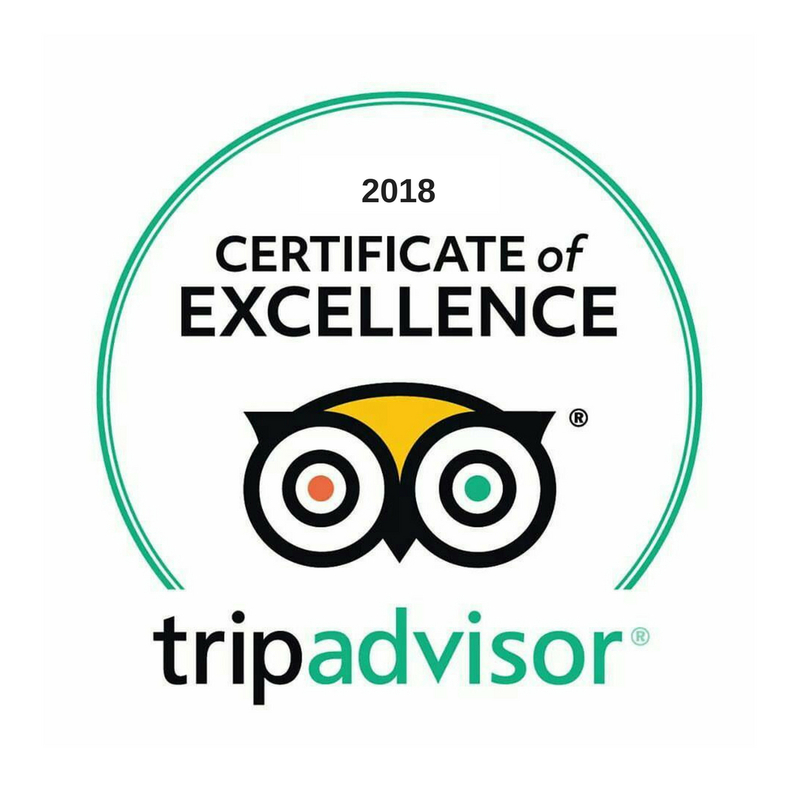 Sandcastle Apartments specialises in overnight & weekly Port Macquarie accommodation, so we are perfect for all travellers on a much needed holiday, a relaxing sun -filled beach escape or those combining family & business. 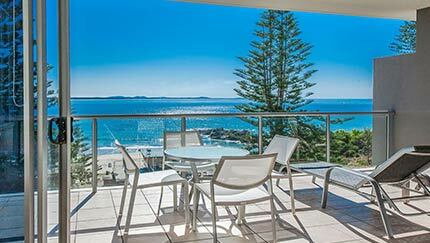 Explore the greater Port Macquarie area with its wineries, beautiful unspoilt national parks and forests and miles of uncrowded beaches. 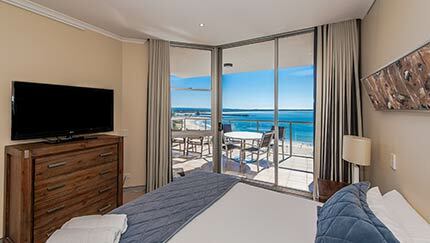 Enjoy the coastal walks, surfing, sail boarding, swimming, fishing, whale watching, and even horse rides. 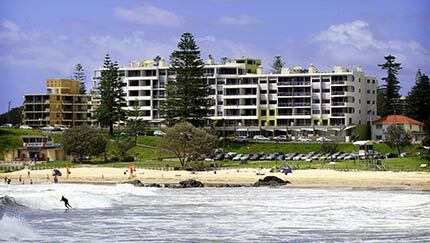 Many Port Macquarie beaches feature barbecue facilities and playgrounds. 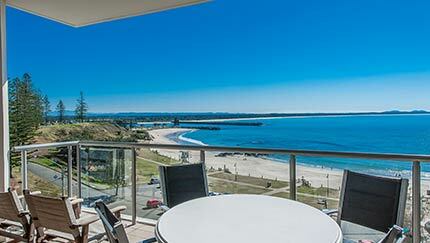 Port Macquarie is the perfect destination for a beach holiday for either a few weeks or a long weekend to unwind. 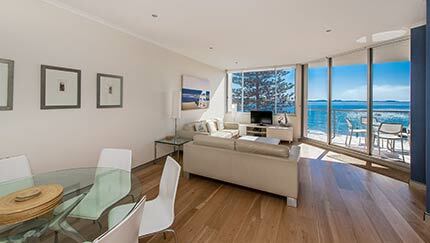 Book your Port Macquarie Accommodation now! 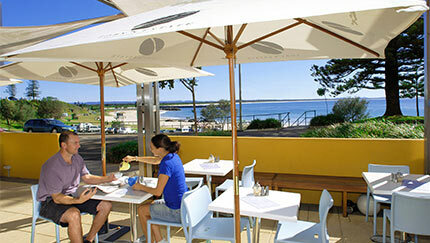 Port Macquarie has a domestic airport, train services at the nearby town of Wauchope and frequent inter-city coach services stopping in the centre of town.